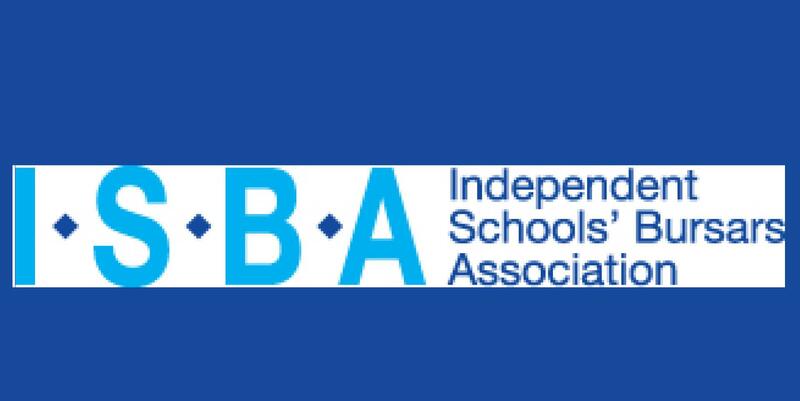 ISBA Conference 18 & 19 May 2016 – See you in Edinburgh! We’re thrilled to be exhibiting at the ISBA conference again in 2016. We had a wonderful time talking to so many old and existing clients at last year’s conference, we are delighted to have secured a space at the exhibition for this year. As well as exhibiting our range of durable, elegant chairs, our sales team will be equipped with our slick new 3DV tool, which offers a design and guide-price service within minutes. If you are interested in seeing what creative and flexible audience seating solutions we could offer your school hall, lecture theatre, performance space or sporting facilities, come and see one of our sales team on Stand number 17. If you are attending the conference, and if you are considering a new seating solution or looking at simply refurbishing existing seating, we’d be delighted to spend some time talking through how we can help you achieve your goals. If you are en existing customer, pop down anyway. It’s always nice to catch up.